Everyone experiences occasional periods of low mood and distress. 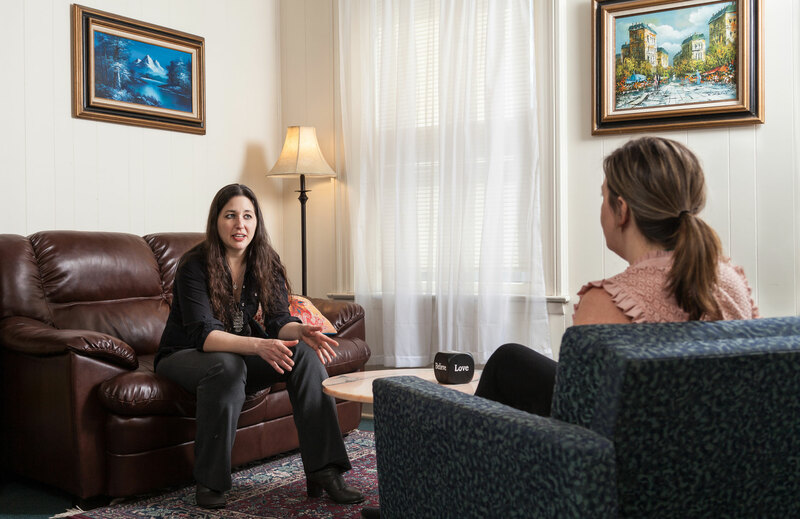 However, if you find that those feelings are negatively impacting relationships, school or work performance, ability to perform daily tasks, or general sense of well-being, it may be time to consider therapy. to make progress through therapy alone. Agency psychiatrist Enrique Lirag, M.D. has 20+ years of experience in the assessment and monitoring of symptoms from a psychiatric perspective. The addition of medications can lead to an enhanced therapeutic experience and more effective management of symptoms. Your therapist will help you decide if this option would be beneficial to you. If additional services are needed that are beyond the scope of CCS, our therapists will assist with the necessary referral process. We accept public Medical Assistance, Medicare and a variety of commercial plans. If you do not have insurance, we also have self-pay or grant funding through Two Rivers Health & Wellness of Easton for those who qualify.